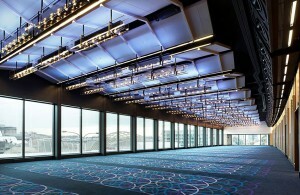 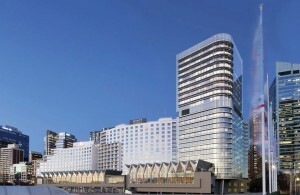 The conference was held in the Hyatt Regency Sydney. 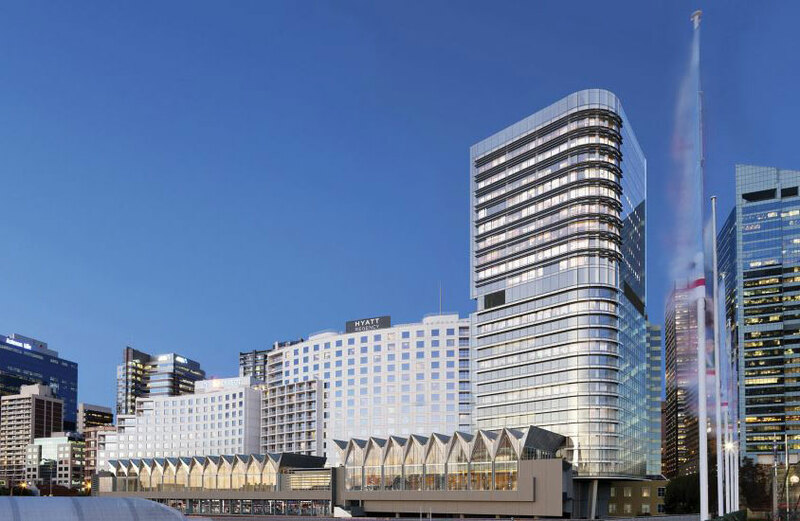 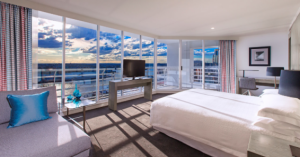 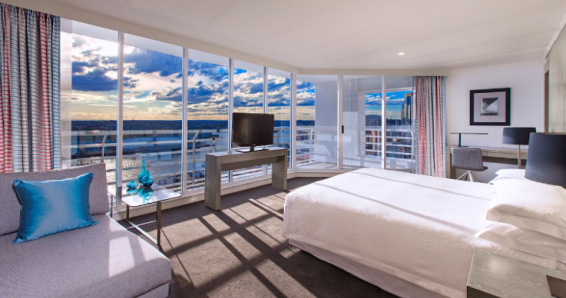 Located adjacent to Darling Harbour in the city’s central business district, this fantastic venue features unparalleled views, first-rate accommodations, and an ideal position in the urban heart of Sydney – all within walking distance of top attractions, restaurants, and amenities. 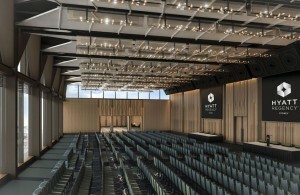 The hotel completed a major redevelopment in 2016, which included the refurbishment of the existing building, the construction of a 3,700-square-meter convention center, and a 25-story tower including 13 new hotel levels, making this the perfect location for a CTBUH Conference. 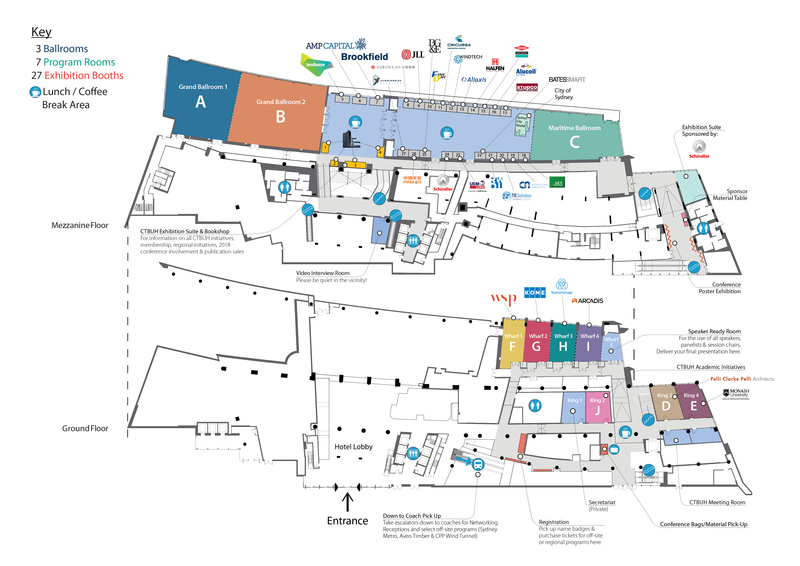 The CTBUH 2017 Conference Venue was laid out as below, showing the positions of the ballrooms, program rooms, and exhibition and catering areas (see the sponsorship section for more info). 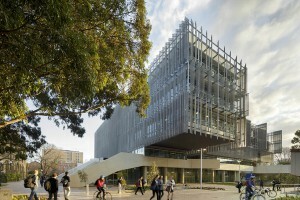 The Melbourne portion of the conference was held at the Melbourne School of Design, located on the expansive University of Melbourne campus in the heart of the city. 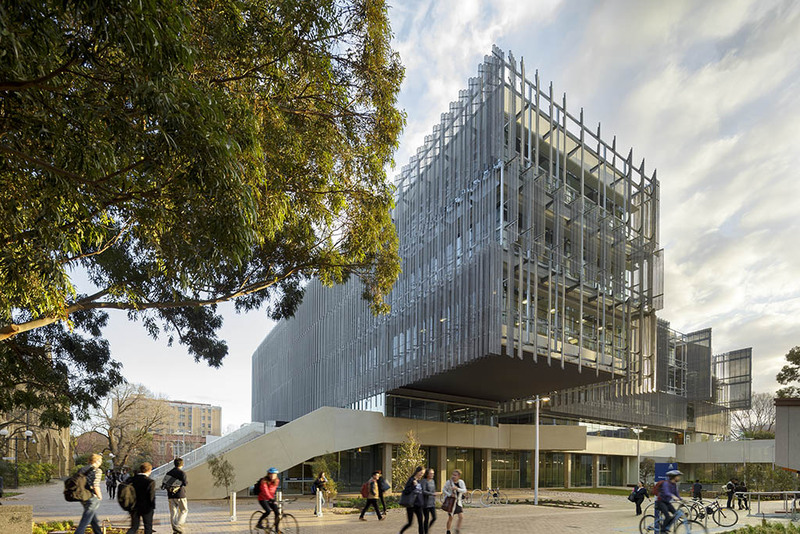 Completed in 2014, the building’s advanced intricacies of construction and learning potential make it stand out as unmatched in the higher education built environment. 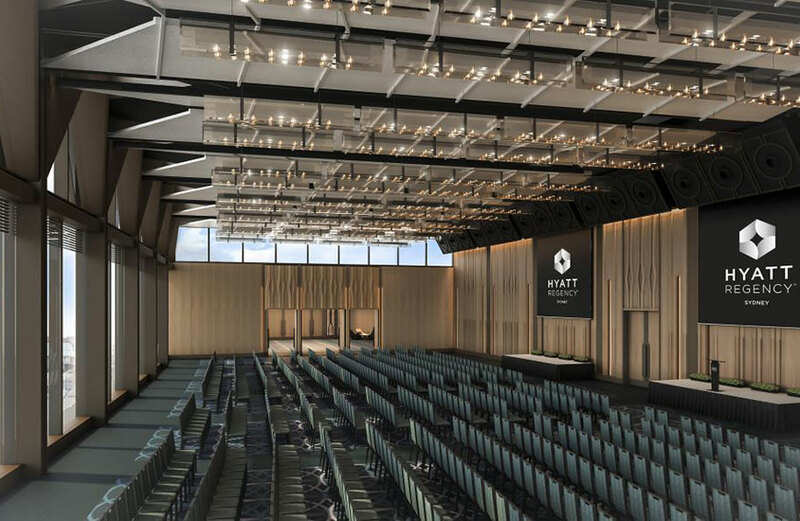 It was designed following a “Built Pedagogy” concept, meaning that all architectural elements contribute educational value. 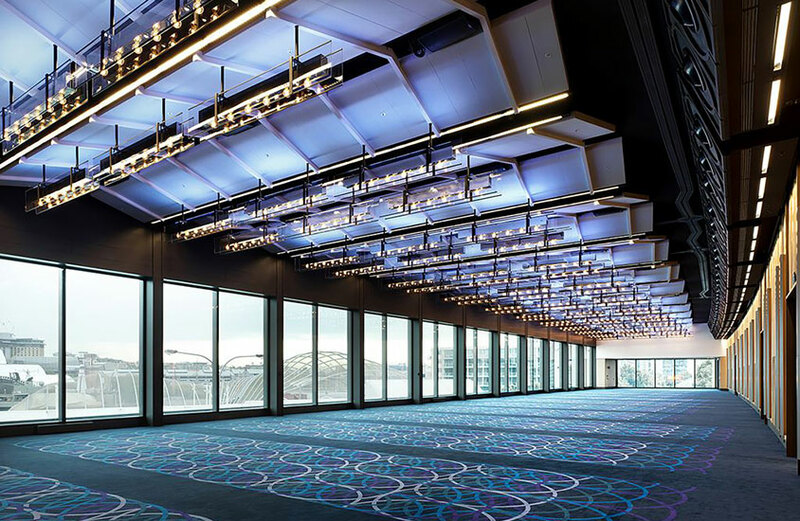 People learn not only within classrooms, but also by using the building and observing the ways that others use it. 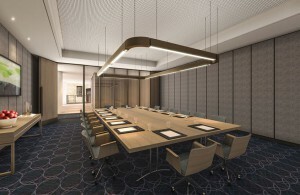 As such, it is the ideal location for the conference, with its premier lecture and meeting spaces.